Stop what you’re doing right now and look down at your shoulders. Go on. Don’t be afraid. Are they rounded forward? While we are on the topic of posture, are you sitting upright right now or is your head stretched forward and your upper back molding into the letter “C?” Thought so. That kind of posture that we hold for minutes (or hours) at a time while internet surfing for the best chiropractor (hi!) or sugarist in town, *cough* Kelly Anne, can cause tension and aches throughout your body. We’d love the opportunity to help you. 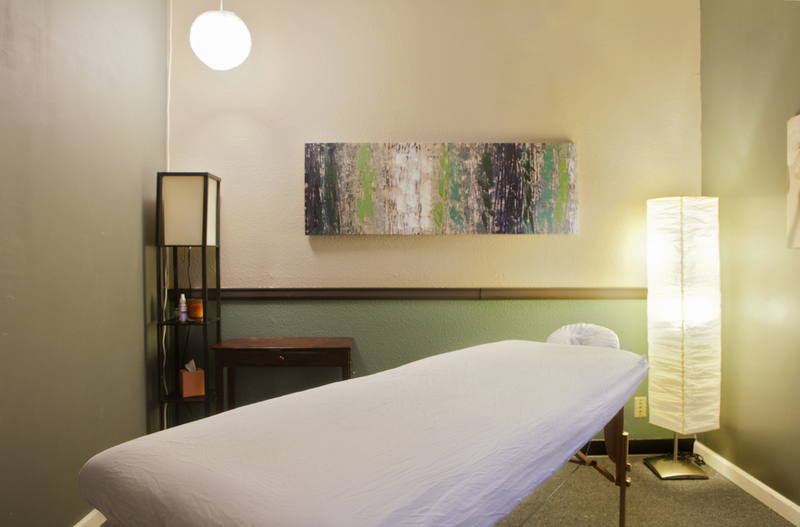 Again, we are a self-care studio offering sugaring, chiropractic, & massage services. Flourish Chiropractic Spa’s Drs. Michael and Kelly are preferred providers with most major insurance companies: Regence, Blue Cross Blue Shield, Uniform, Premera, First Choice, Aetna, Cigna, Group Health Options, Personal Injury (PI, car accident cases), and L&I (work related injuries). We are not currently in network with any Medicare programs and Group Health Co-op. Our massage therapists, Owl, Sean, and Amy are currently accepting Premera, Personal Injury cases, credit cards, Flourish gift cards, and cash. It is always a good idea to call your insurance company or go online before your initial appointment to check your individual benefits ahead of time to know what your chiropractic/ massage coverage is. Wouldn’t that be AWESOME if sugaring was a medically necessary therapy that is covered under insurance?! It’s not, but Kelly Anne has some pretty amazing prices for the great work she does. Want to put faces to the names? Please visit our "About" page to read on each self-care professional and see who you’d benefit from the most. You are unique and beautiful, and so is our team. Find out about our organization, mission, our methods, and how we can serve you. Ready to take the next step? You can schedule an appointment online when it is convenient for you.